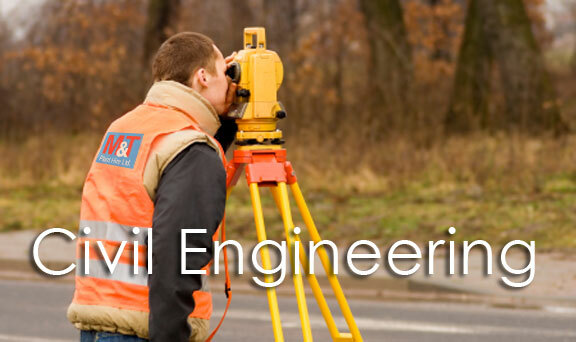 Responsibilities M&T have identified four key responsibilities that we keep at the forefront of all our projects. 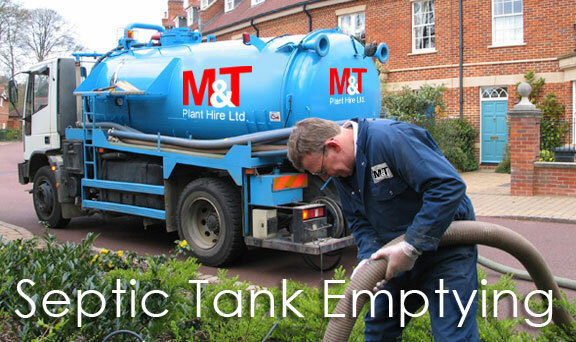 M&T is committed to maintaining the highest standards of Health & Safety throughout all its company activities which consists of emptying and cleaning septic tanks and cleaning blocked drains. We have put in place the professional policies and procedures and training to ensure that all the company’s employees adhere to these systems and all company work is carried out to the standards required. The implementation of our Health & Safety management systems ensures that M&T protects the health and safety of employees, customers, contractors and any members of the public who come into contact with the company’s activities. As a demonstration of our commitment to Health and safety we have installed a fleetmatic systems on our vehicles helping us to be alerted immediately if our drivers break the speed limit. This can decrease our drivers’ speeding violations and result in a healthier and safer working environment for our employees, as well as being more fuel efficient and environmentally friendly. M&T recognise the environmental impact of our business and we are dedicated to protecting our environment through responsible management. 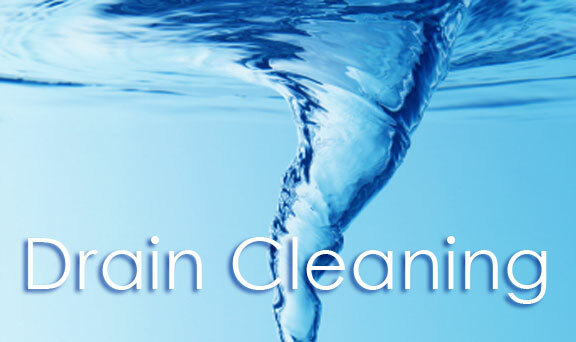 Our goal is to prevent environmental damage and to conserve our natural resources. Our environmental management system ISO 14001, enables us to achieve and demonstrate environmental performance by minimising the negative impact of our operations whilst striving for continuous environmental improvement. Our composting facility is designed to Reduce, Reuse & Recycle waste water from septic tanks and waste water treatment systems. We aim to deliver this goal by using water from our dewatering process in our fleet of trucks, reducing our need to use potable water and therefore helping to conserve this resource. And as a further demonstration of our commitment to the environment we have also installed a fleetmatics system on all of our vehicles, helping us to stop burning fuel by reducing vehicle idling, minimise vehicle mileage by route planning in advance & doing more vehicle maintenance leaving a cleaner running engine, this will not only burn less fuel but drive fewer emissions from the exhaust pipe, helping us reduce our carbon footprint. M&T plays an active part in community initiatives, and supports many local charities and causes. Staff are supported and encouraged to participate in such activities which support our long term commitment to improving our society.